So it's the last day of February and spring should be on the way with Crocus flowers like these. Instead this weekend has predictions of a winter snow storm and temps around zero. This is getting old. 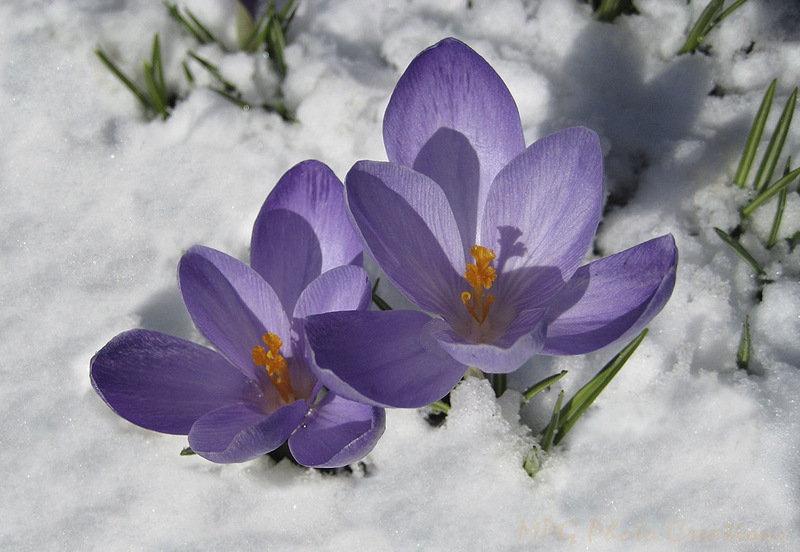 Speaking of old, this is an older shot from this past spring of Crocus in my yard after the late snow we had.